VersiDrain® 8 Mesh is a translucent dimpled plastic drainage sheet with an integrated plastic mesh. 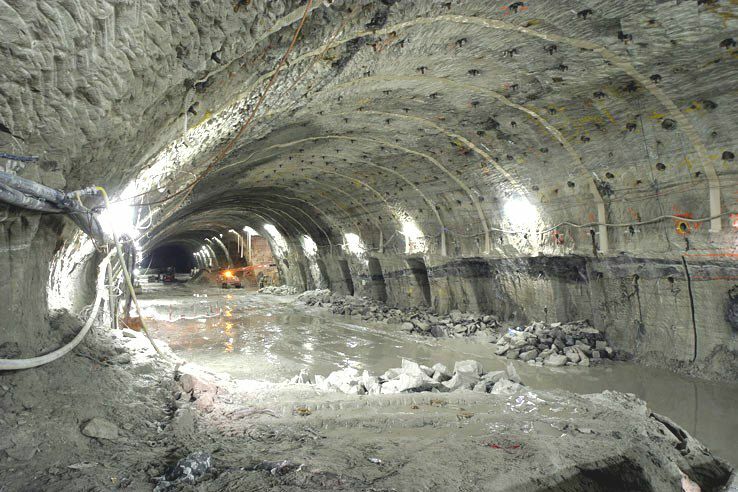 It is used as a base for plastering or shotcreting on walled underground structures, excavated rock surfaces and tunnels. 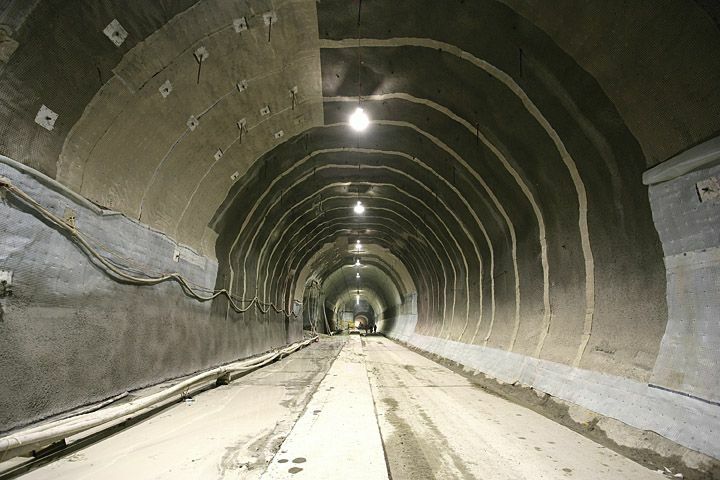 The dimpled sheet also acts as a seepage layer to control dampness on basement walls.The dimples provide an air gap for reliable ventilation between the outer and inner walls. 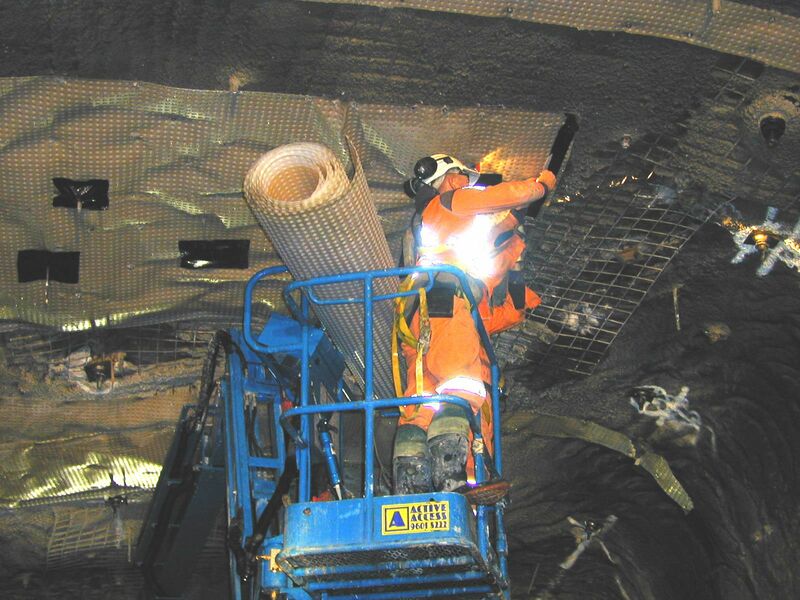 VersiDrain® 8 Mesh creates an effective vapour barrier and the integrated plastic mesh ensures efficient bonding of the plaster or shotcrete to the dimpled sheet. Plaster boards and timber panels may be used as alternative finishes that are fastened using proprietary. 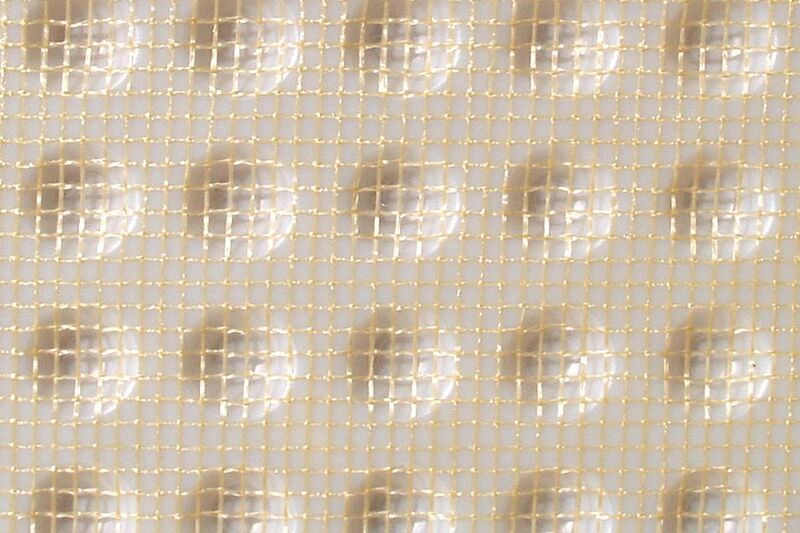 VersiDrain® 8 Mesh, being translucent, allows easy alignment and location of fixing positions. 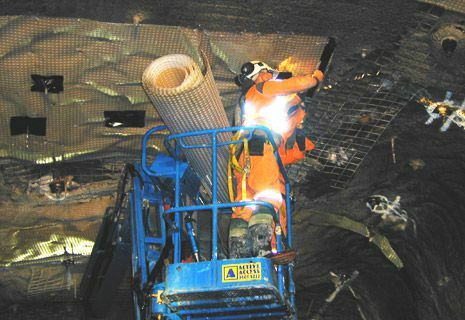 VersiDrain® Mesh offers drainage of basement and retaining walls and waterproofing membrane protection.